Furaha Yangu is a song based on love and dedicated to all beloved ones ( Lovers, Family & Friends) both sides Male and Female. The song is a voice of a woman crying out for her love after the lonely days. 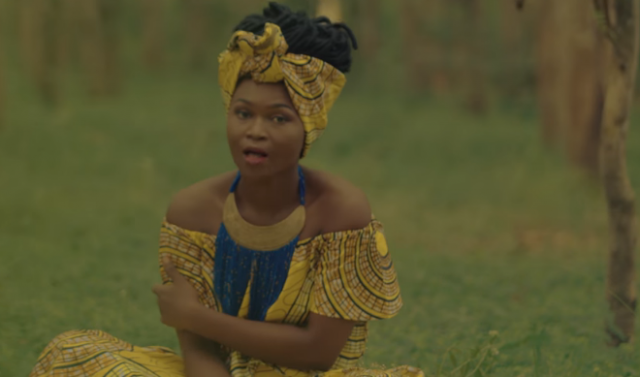 Furaha Yangu is based on long distance love or relationships and It doesn’t matter how far or close your beloved one is, If you can’t see him or her easily then this is the song for you. Send a clear Message by dedicating this song to all the people you love with long distance. Few worlds but very powerfully to make them hear your pain. What is more important than being together? Money?Life? Wealth or Happines?